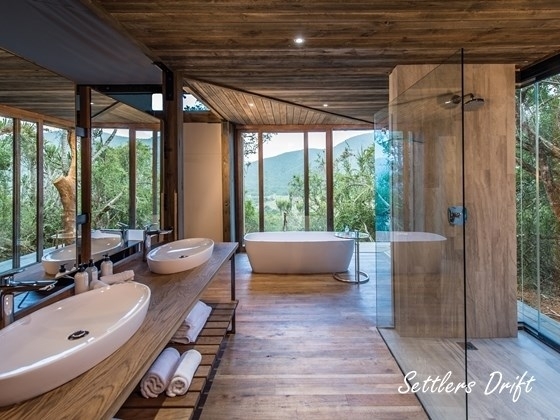 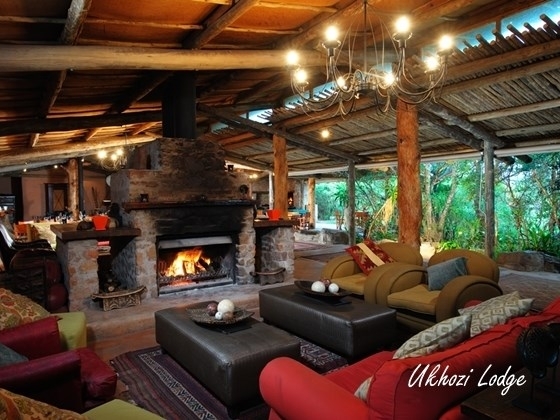 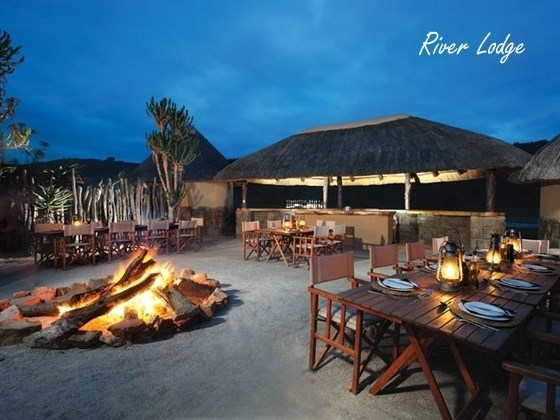 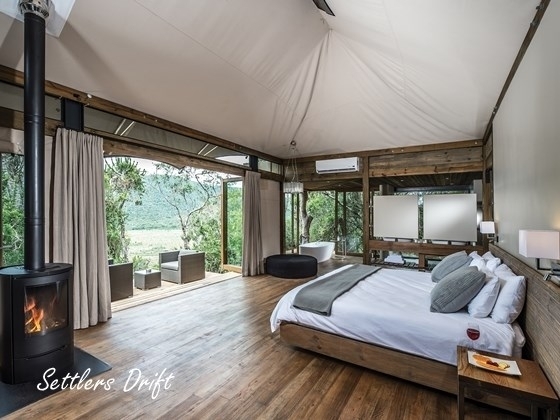 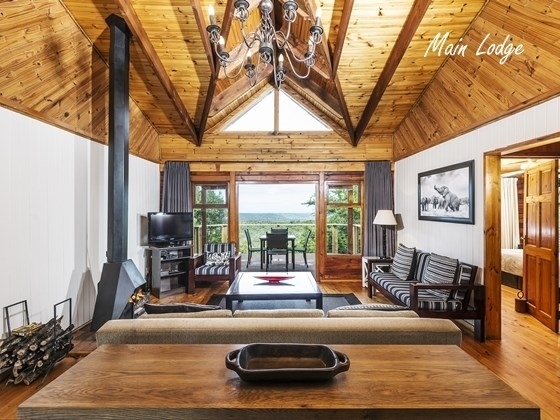 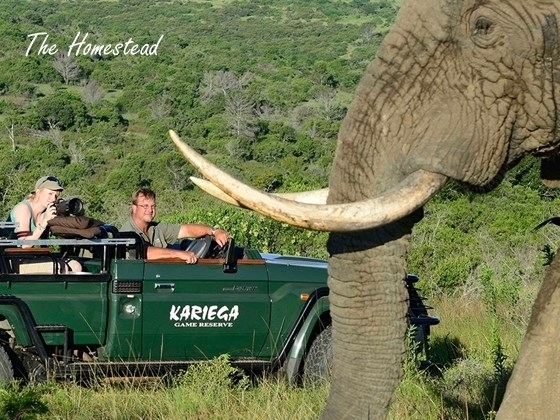 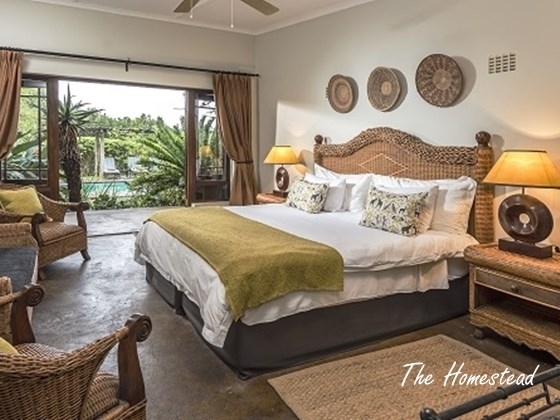 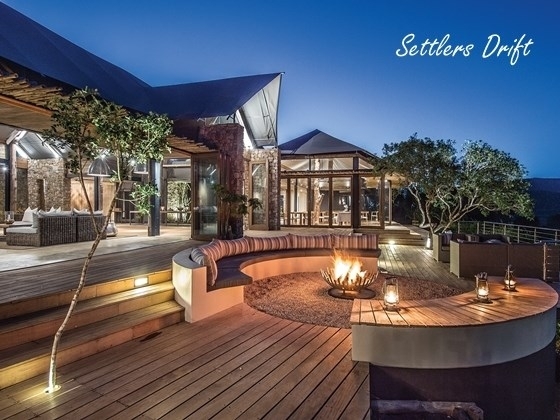 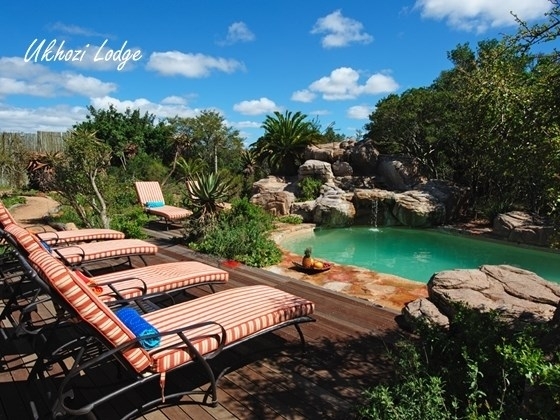 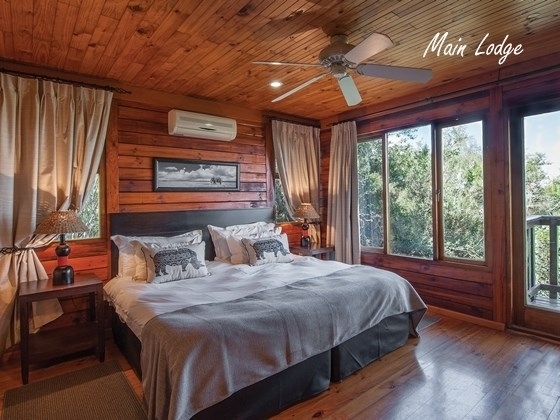 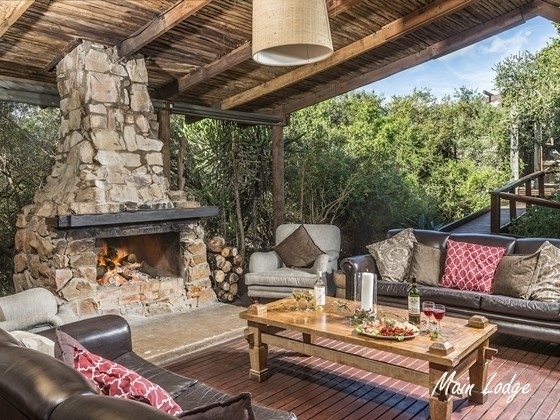 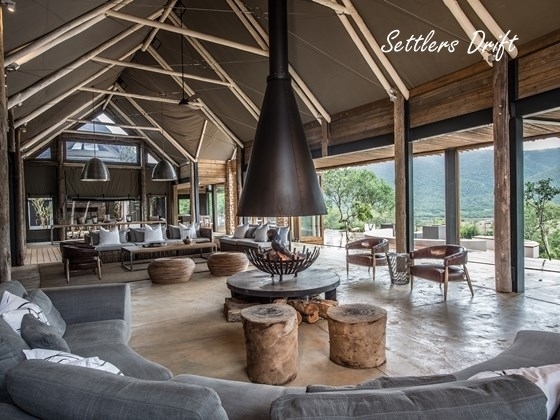 Kariega Game Reserve is an internationally renowned Big-5 private game reserve situated near Port Elizabeth, thus forming a natural extension to Cape Town and the Garden Route. 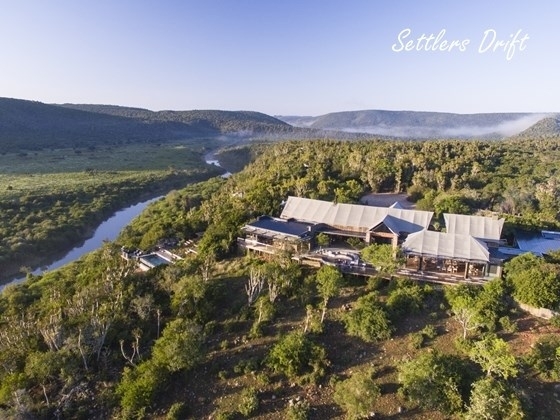 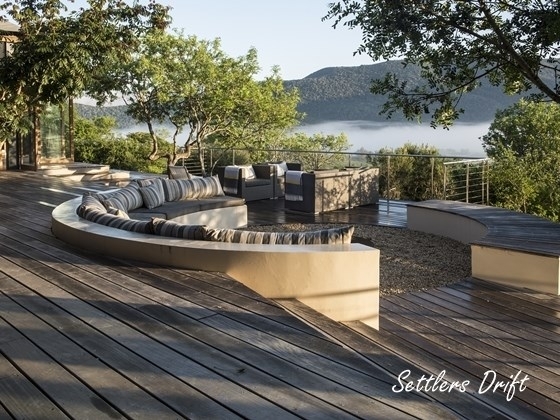 Family owned and managed, it would be accurate to say that the gradual growth and development of the now expansive 10,000 hectare reserve is one of the most accomplished conservation projects in the Eastern Cape to date. 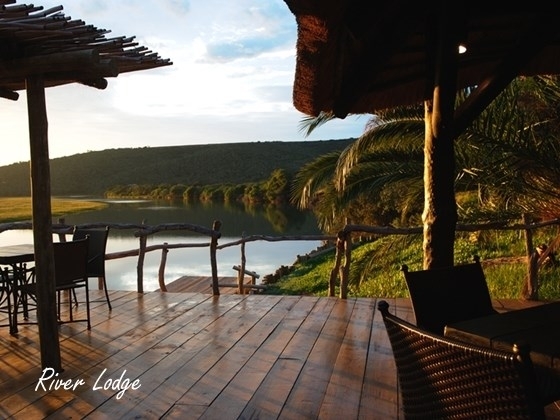 Kariega’s landscape spans across five difference eco systems, resulting in extremely high game carrying capacities which results in Kariega’s game viewing and birding experience being unsurpassed in the Eastern Cape. 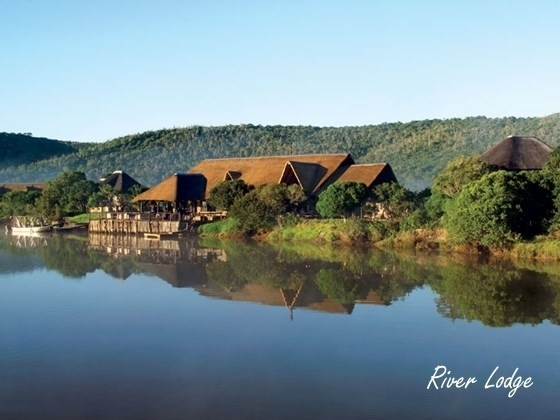 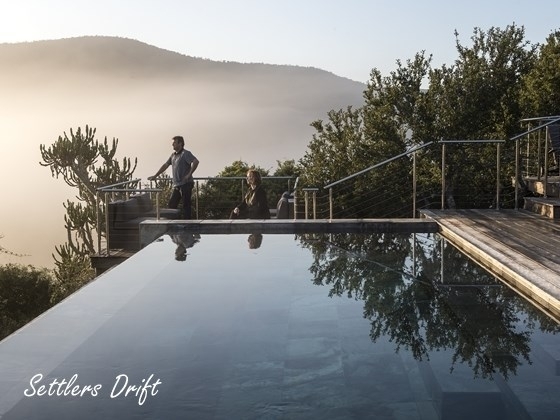 Having two major rivers incorporated into the reserve (the Kariega and Bushmans rivers) adds enormous beauty and value, where guests enjoy stunning river cruises, canoeing and fishing on both rivers.